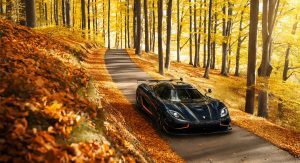 The Koenigsegg Agera RS has staked its claim as the fastest street-legal vehicle ever made. But you can’t get one anymore. Because not only are they all sold out, but now the last of them has rolled off the assembly line. 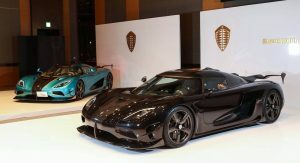 The Agera RS first debuted a little over three years ago at the 2015 Geneva Motor Show. Like the Agera, Agera R, Agera S, and One:1 that came before, the RS packs a 5.0-liter twin-turbo V8. Only in the RS, it made 1,144 horsepower (1,160 ps/853 kW), and was later upgraded to 1,341 hp (1,360 ps/1,000 kW). 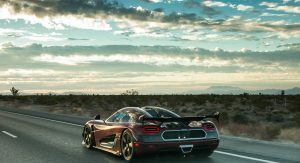 That was enough for the Agera RS to claim five world records recently on a stretch of highway closed off in Nevada. 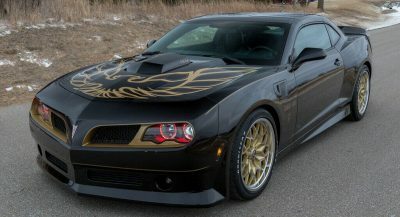 It reached a V-max of 284.55 miles per hour (457.94 km/h), which was the fastest ever record on a public road. 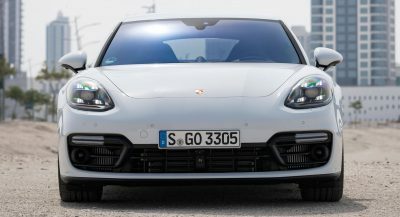 It also took the records for the flying kilometer and flying mile on public roads, set at 276.9 mph (445.63 km/h) and 276.36 mph (444.76 km/h), respectively. 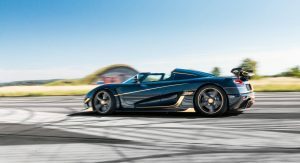 It beat Koenigsegg’s own 0-400-0 km/h record, running from a standstill up to 248.5 mph and back to a complete stop in just 33.29 seconds. 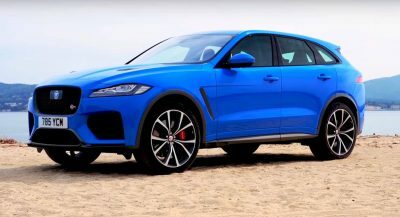 And it reached a two-way verified top speed of 277.87 miles per hour (447.19 km/h) – though, some have claimed even higher speeds, as seen in the video below. The initial production run was set at 25 examples. 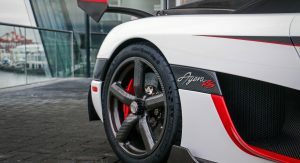 After the Gryphon edition Agera RS crashed while undergoing testing, Koenigsegg built a replacement for that car – which ended up being the last one it made. 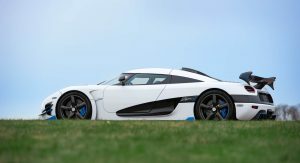 And there was a factory test car that was subsequently sold to a private customer – described as “an esteemed long term Koenigsegg collector.” That, to our count, would bring the total up to 27. 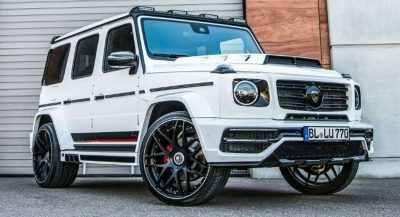 Add to that an additional three Final Edition vehicles (one of which has already been built, with two more to come) and we’d be looking at a total of 30 examples. But we’re awaiting verification from the manufacturer on the final figure. 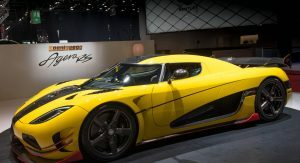 Those Final Editions will be the last versions of the Agera built. 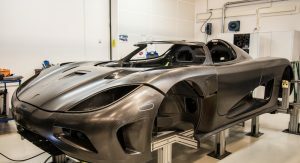 After that, Koenigsegg will continue to focus on the hybrid Regera, and is expected to develop another internal-combustion model to replace the Agera as well.